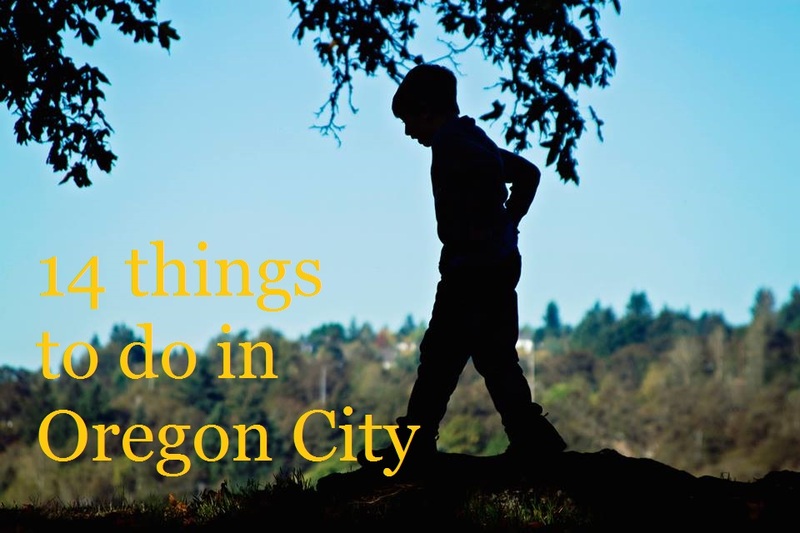 I asked some Facebook friends what their favorite places around our little town were and they came up with an amazing list of things to do in Oregon City this summer. This little town has captured my heart and I am so happy that my children get to grow up here just like I did. Enjoy this list. 1. Visit the Bluff - There is an amazing view from a little park at 2nd and High st. It overlooks the waterfall below. I love this location as the sun sets casting an orange glow over the water. 2. Walk the water front - Take a romantic stroll along the newly restored water front in downtown Oregon City. On occasion in the summer months you can see the massive sea lions surfing the current below. 3. Take a dip in the river at Clackamas Cove - This is something I haven't done yet but it sounds amazing. The cove is a relaxing and calm little water way that has a beautiful walk that skirts its edge. This is on my list of things to do this summer. 4. 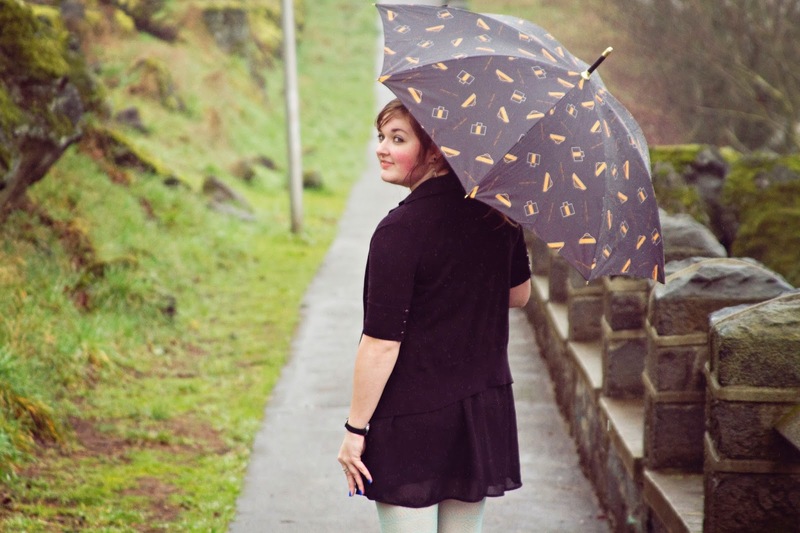 Oregon City farmers market - Saturdays from 9am to 2pm at the public service building off Kaen Rd. They have live music, organic fruits and veggies and local products that are amazing. My best friend is obsessed with a local peanut butter. I tried it. It's AMAZING! 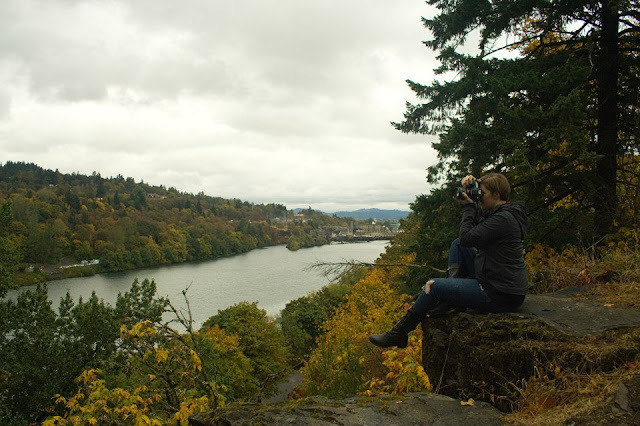 5.Visit Canemah Graveyard - There is a nice short hike along a beautiful bluff in Canemah park that leads to an old 1800 grave yard. It's a little creepy, but its a beautiful location to visit. 6.Oregon City Brewery - If you want to try some of the best local beers, this is the place. It has a tap room and outside seating. Check it out and have a drink with the girls. 7. Movies in the park - There are some really cool movies playing this summer and the best part, its FREE! They are playing one of my favorite movies this year, Guardians of the Galaxy. "I'm distracting you, you big turd blossom." 8. Concerts in the park - Yet again, another FREE fun thing to do with the family this summer. Check out the link for a list of who's playing. 10. Super Torta - If you got a hankering for some authentic Mexican food, this little eatery has everything. Its a popular stop for locals and should be on the top of your summer list. 11. Kayaking the Clackamas - This is one of my husbands favorite things to do. We have our own kayak but if you're looking for a little fun this summer, check out the link to a local rental place that will get you on the water in no time. 12. Ride the elevator - As a kid, my Grandma would take me and my siblings on a ride on the elevator. There are lots of eateries at the bottom along with a nice walk along the Oregon City bridge. This is a definite must this summer. 13. Highland Stillhouse - This is a little pub on the edge of town that holds lots of memories for me. Long before it was a pub, my Grandpa and dad used to go there every day for coffee. Those are some of my fondest memories from my childhood. Now a days, this pub has the most amazing Scottish food around. 14. Mi Famiglia - Last but not least, this little pizzeria in the heart of downtown has some amazing gluten free pizza for all you glutards like me. Its authentic wood over pizzas and other Italian foods fill the tummy with wonderful flavors. Spend your next Friday night here, and drink a beer for me.